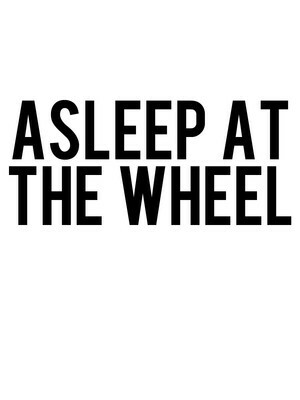 Why See Asleep at the Wheel? 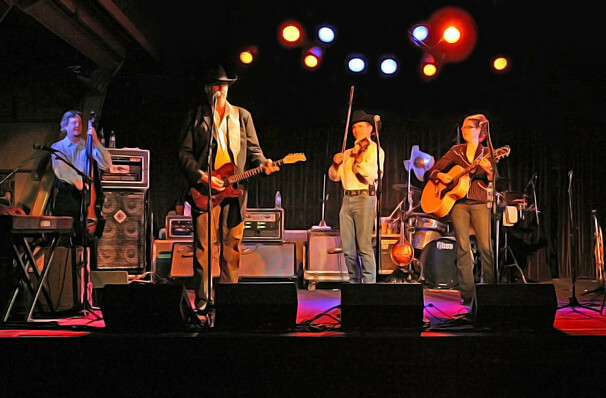 A Country Music institution, Asleep at the Wheel have been honing their bouncy brand of Western swing revivalism for over four decades, blending jazz and country to infectious effect. Among their best known tracks 'The Letter That Johnny Walker Read', 'Choo Choo Ch'Boogie' and 'Route 66'. Their latest record was Still the King, on which they led a cavalcade of musical talent such as Merle Haggard and Lyle Lovett in paying tribute to Bob Willis & His Texas Playboys, an artist they consider their biggest influence. Sound good to you? Share this page on social media and let your friends know about Asleep at the Wheel at Dallas Arboretum. Please note: The term Dallas Arboretum and/or Asleep at the Wheel as well as all associated graphics, logos, and/or other trademarks, tradenames or copyrights are the property of the Dallas Arboretum and/or Asleep at the Wheel and are used herein for factual descriptive purposes only. We are in no way associated with or authorized by the Dallas Arboretum and/or Asleep at the Wheel and neither that entity nor any of its affiliates have licensed or endorsed us to sell tickets, goods and or services in conjunction with their events.